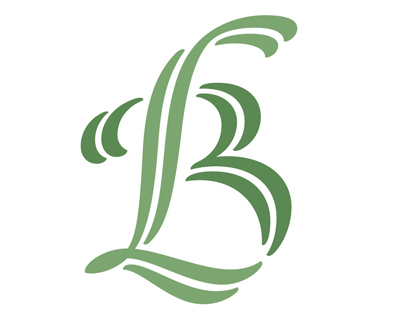 Made this ‘LB’ monogram for the missus during a moment of inspiration. Not exactly her steeze, but I hope she digs it anyway. Happy Mother’s Day!